Teams of 6 or more riders will take on the challenging 1500 kilometre route, over 6 stages. The mix of terrain and the stunning scenery will provide the perfect place for riders to test themselves as individuals, and as a team. The ride will be fully supported; with catering, mechanical support, emergency cover, and luxury accommodation provided for every stage of the tour. Each rider is required to raise £3000 of sponsorship funds, for a charity of their choice. 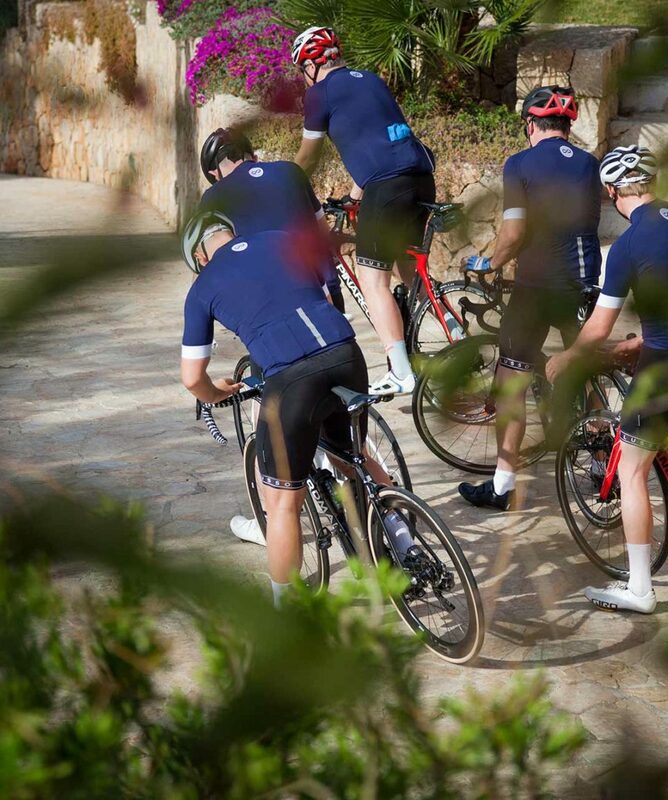 Multi-day cycling events like the London to Cannes Ride are for enthusiastic cyclists who enjoy having fun on their bikes and pushing their personal performance boundaries. With six stages, all of over 100 miles, the London to Cannes route is a challenging ride for any cyclist. Our Ride Leaders will do their best to ensure each group of 10 riders is kept together, and that groups reform at the top of climbs and descents. The focus of the event is on enjoyment for all, so a pace that accommodates all abilities will be the aim. When grouping riders our Velusso team will do their best to put riders of similar abilities together in groups. Please be honest about your riding experience and prior training, and it will ensure a more enjoyable ride for all. Should you have specific dietary requirements, either for the feed stations, or for the pre/post-ride meals, please make these known to a member of the organising team at least a month before the event, and we will do our best to accommodate them.